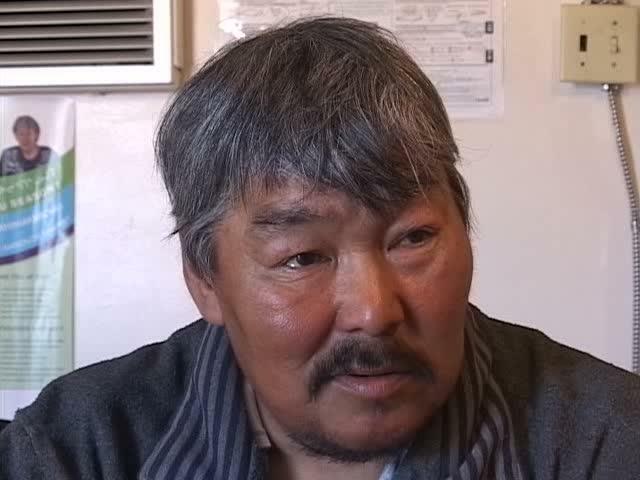 Interview with Apak Qaqqasiq about climate change, Clyde River, Nunavut, August 27, 2005. 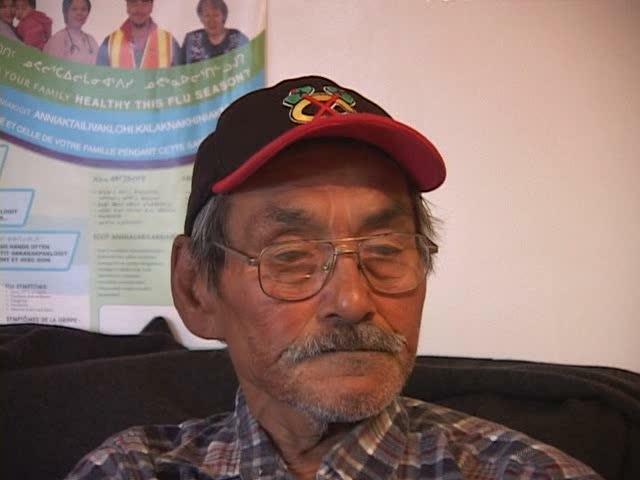 In Inuktitut with English translation. The overall normative framework for the HRIA is defined by the UN Guiding Principles on Business and Human Rights. This is the most authoritative international policy statement about business human rights, which was unanimously welcomed by the UN Human Rights Council in June 2011. It is built upon the “Protect, Respect and Remedy” framework that explains that: States have the primary responsibility to protect human rights, including in relation to the activities of business enterprises; companies have a responsibility to respect human rights though a process of on-going due diligence that is appropriate for each business’ operational context; and, a shared responsibility of States and companies to provide access to remedies for corporate abuses of human rights. Furthermore, the HRIA will look at the various international human rights obligations of Canada4 and their implementation in federal and territorial laws and regulations that are relevant to the mining industry, including labour and environmental laws and various government programmes and social protections. 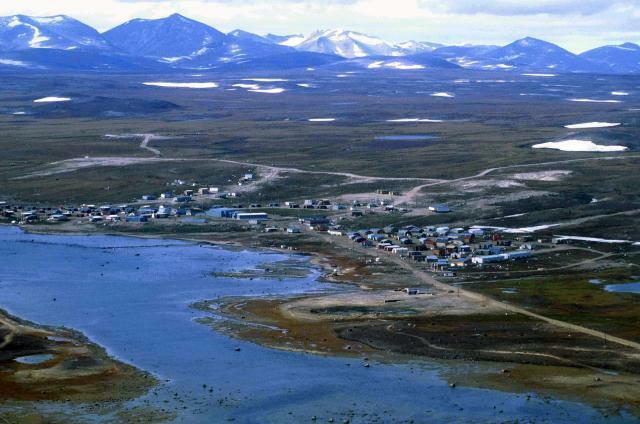 In the context of Nunavut, the Nunavut Lands Claim Agreement will be given significant attention as a modern lands claim agreement that has a number of important elements that contribute to the protection of the rights of Inuit. The questions and indicators, and assessment criteria in these guides, will assist the HRIA team to develop the interview guides and research agenda for the information- gathering stage of the assessment. They will also guide the analysis, findings and recommendations of the HRIA report. • International policies and standards related to corporate social responsibility and human rights, including the OECD Guidelines on Multinational Enterprises and the International Finance Corporation’s Performance Standards. 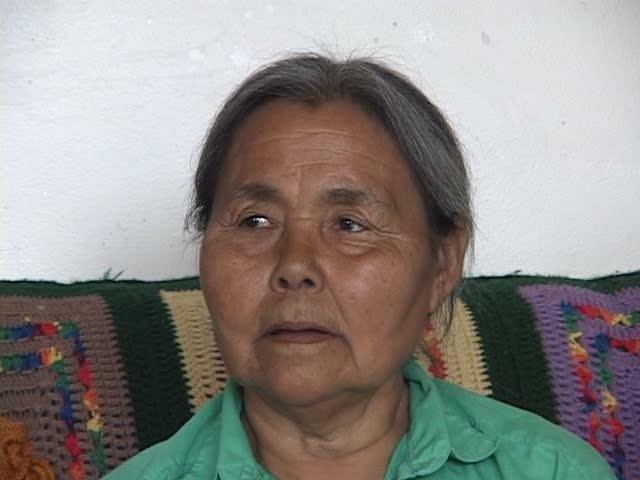 Interview with Isa Piungituq about climate change, Clyde River, Nunavut, August 27, 2005. 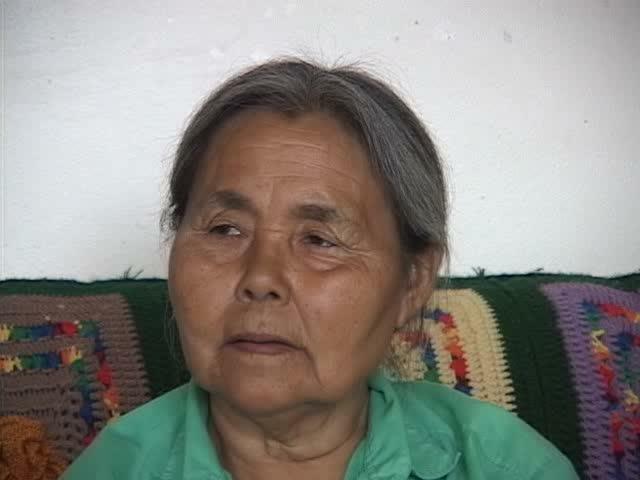 In Inuktitut with English translation. 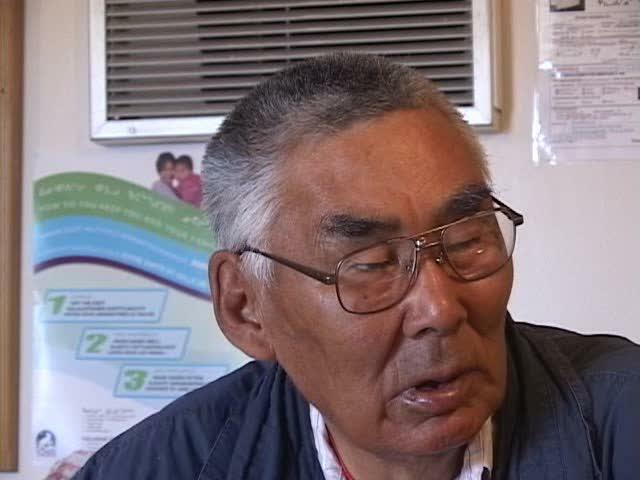 Interview with Uqallak Pnikpa about climate change, Clyde River, Nunavut, September 27, 2005. In Inuktitut with English translation. 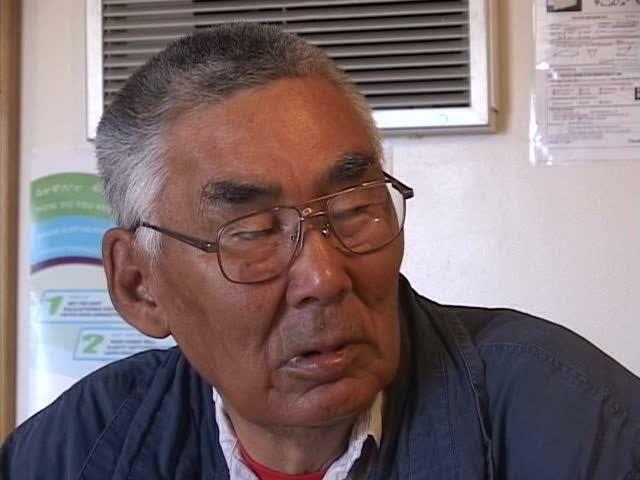 Interview with Peter Paneak about climate change, Clyde River, Nunavut, August 27, 2005. In Inuktitut with English translation. 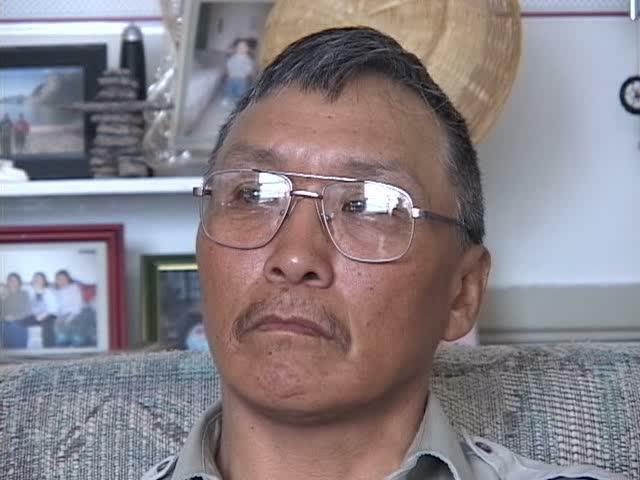 Interview with James Qillaq about climate change, Clyde River, Nunavut, August 30, 2005. In Inuktitut with English translation. 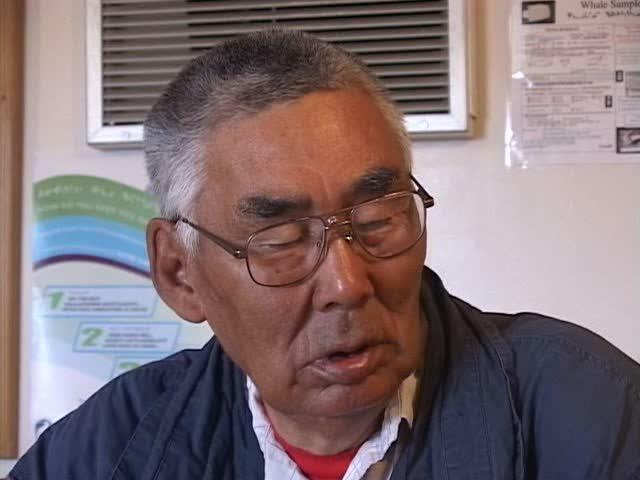 Interview with Akittiq Sanguya about climate change, Clyde River, Nunavut, August 31, 2005. In Inuktitut with English translation. 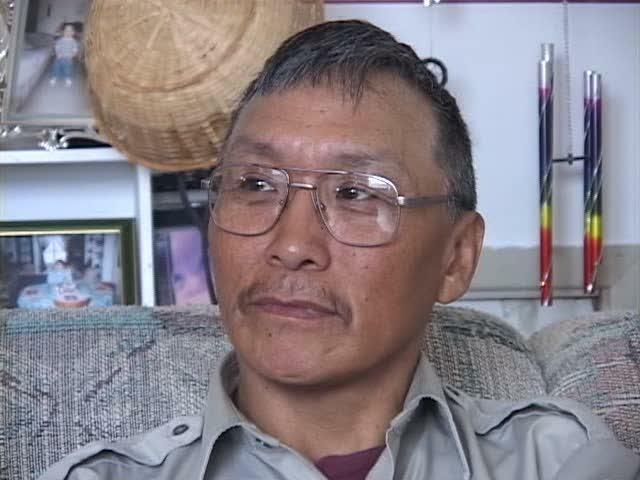 Interview with Akttiq Sanguya about climate change, Clyde River, Nunavut, August 25, 2005. 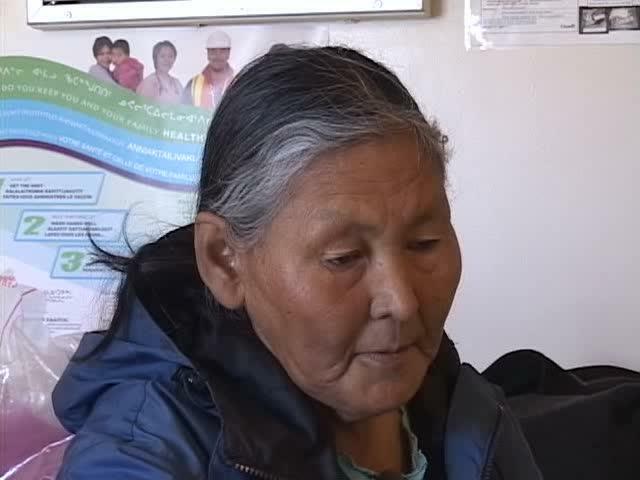 In Inuktitut with English translation.